NN is all about tradition re-imagined. For us, Fashion is more than just the clothes. The act of wearing a garment establishes a moment or history in the person’s life. We believe in the design and creation of clothing that is meant to last. 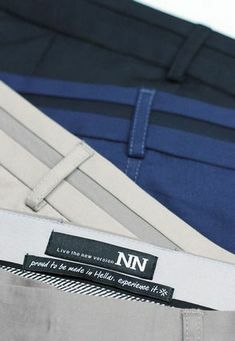 The NN team offers styles with a perfect balance of classic and contemporary, where high quality materials meet expert craftsmanship.